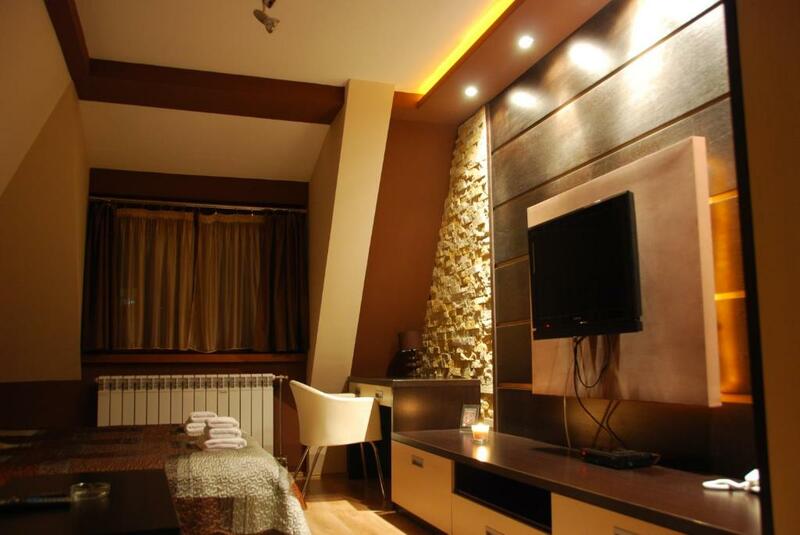 The apartment was comfortble, staff exelent, very peacefull enviorment, excelent choice. 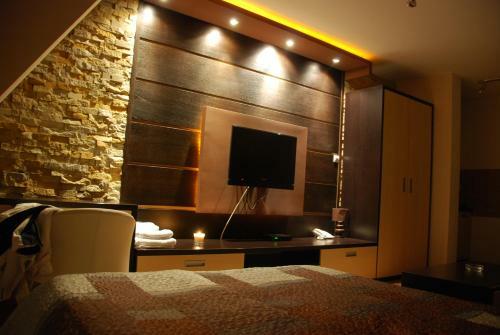 The room was excellent, modern, comfortable, well equipped, quiet, with a beautiful view on the mountains. The owners were very friendly and helpful. Its peaceful place. Too quite Room is clean and there are everything we can need. 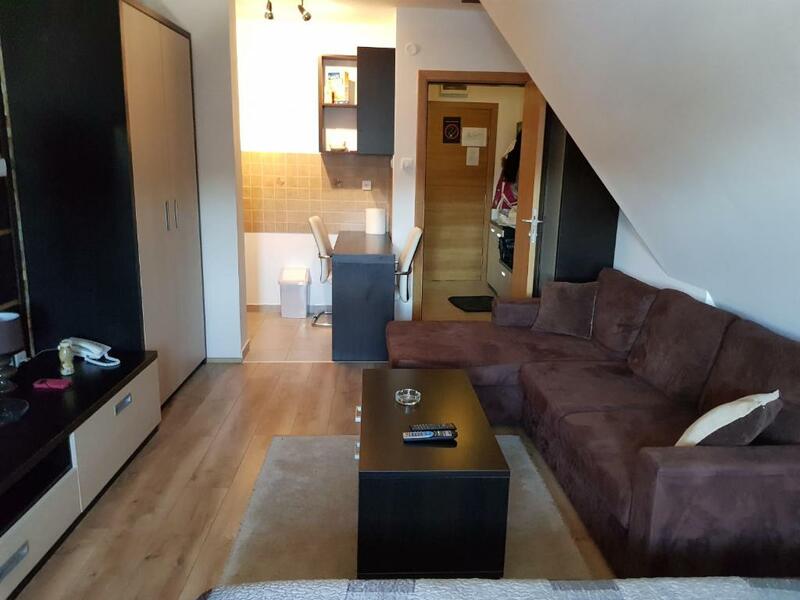 Fantastican apartman, fenomenalno opremljen, izuzetno čisto, toplo i udobno, ljubazni vlasnici. Za svaku preporuku, cim se ukaze prilika rado cemo se vratiti opet! 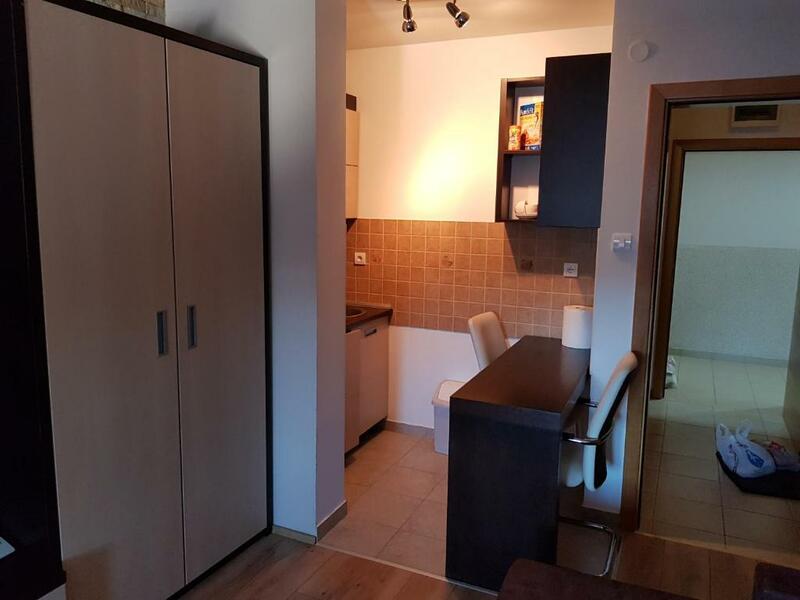 Lep apartman u okviru hotela Zoned, sa kompletno opremljenom kuhinjom, stabilnim internetom i kablovskom televizijom. Nisam koristio druge usluge hotela kao sto su spa i restoran ali deluje da ok mesto i po pitanju ostalih sadrzaja. Vlasnica apartmana i vise nego ljubazna. Sve pohvale! Privatni apartman u okviru Zoned hotela. Vlasnici apartmana su veoma ljubazni. Sve je bilo cisto i identicno kao na fotografijama. Hranu u Zonedu ne preporucujem jer je losa. 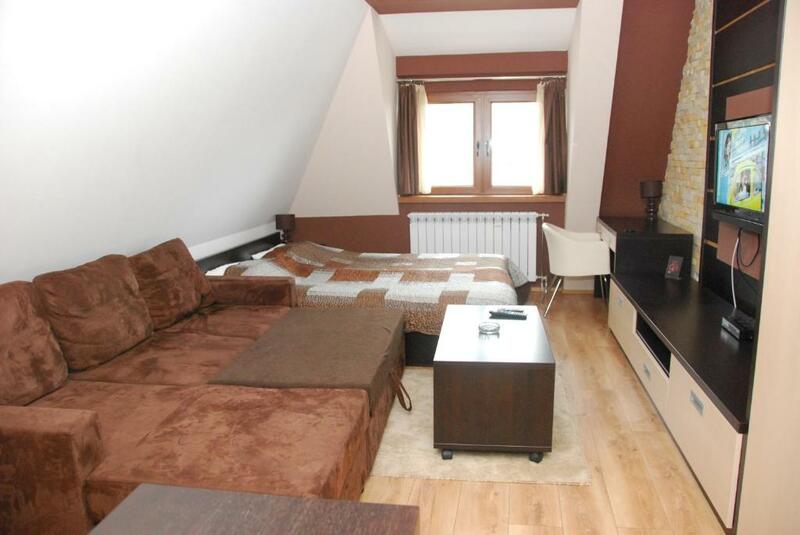 Lock in a great price for Ski & Relax Apartment – rated 9.3 by recent guests! 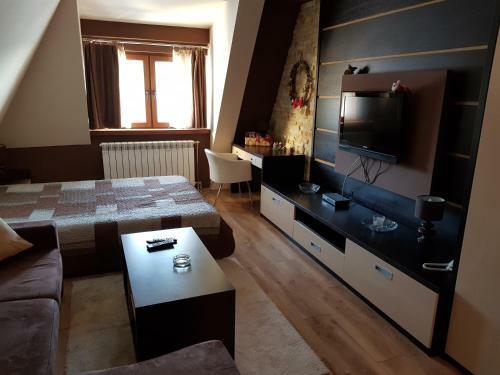 Ski & Relax Apartment This rating is a reflection of how the property compares to the industry standard when it comes to price, facilities and services available. It's based on a self-evaluation by the property. Use this rating to help choose your stay! 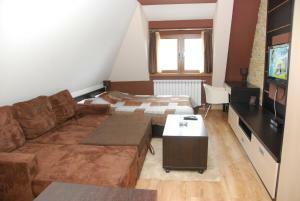 Ski & Relax Apartment offers accommodations in Kopaonik, 2.8 miles from Kopaonik SKI Resort. Complimentary WiFi is available. This 1-bedroom apartment includes 1 bathroom equipped with a bath or shower. There's a dining area and a kitchen equipped with a toaster. Ledenica ski lift is 4.2 miles from the apartment. 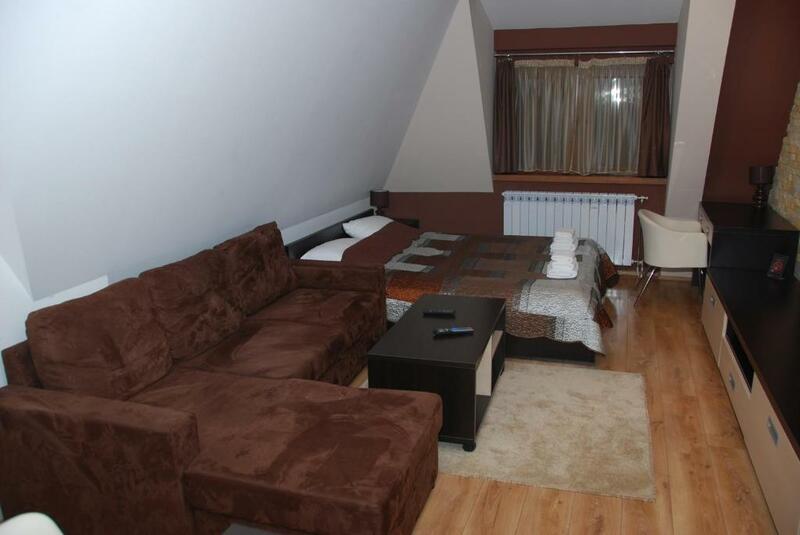 The nearest airport is Pristina International Airport, 72 miles from Ski & Relax Apartment. When would you like to stay at Ski & Relax Apartment? Luxury, one bedroom apartment, with great view, for 1-4 people is situated 4 km from Kopaonik center. With everything you'll need during your holiday, our apartment can comfortably accommodate up to 4 grown-ups. Come and meet our beautiful Kopaonik. The fact that is 4 km far from the center, has its advantages too. Neighbourhood is extremely quiet with a restaurant, just across the street. And the mini-market is located just 50 meters away from the apartment. House Rules Ski & Relax Apartment takes special requests – add in the next step!